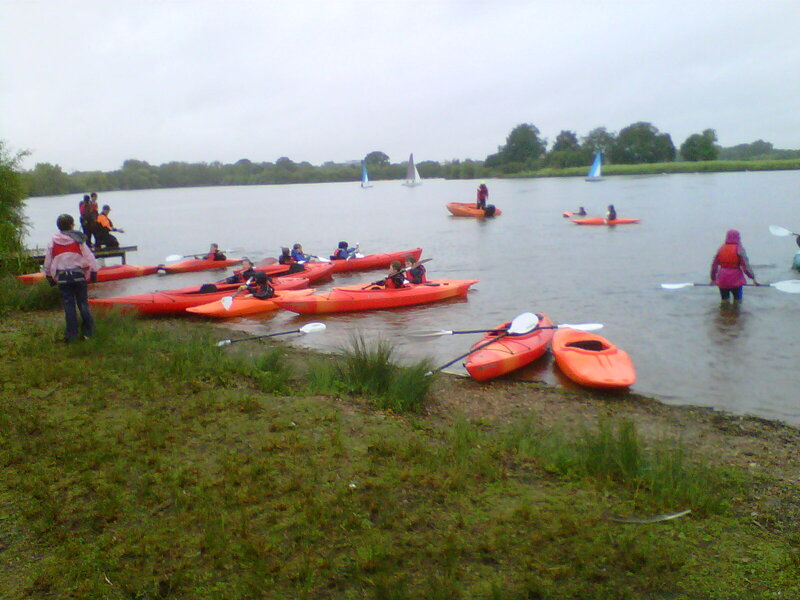 Earley Cubs and Sea Scouts enjoy an evening on the water. Is there a better way to spend a rainy summer evening? This entry was posted in Earley Cubs, Earley Scouts. Bookmark the permalink.